Happy Day of the Software Tester! Every September 9th is a day that reminds us to take a moment to celebrate testers. It’s a great day to give them a pat on the back and send them some love. It’s also a great day to give testing the recognition it deserves. If you are not very familiar with it, then this post will be a good introduction. If you are a tester, we urge you to share this post with others to inspire them to join us in the testing world! Let’s find out what software testing entails and take a look at a day in the life of a software tester. Essentially, the job of a tester is to help provide its organization with meaningful information about the quality of the system under test in order to reduce risk, optimize performance, make sure it satisfies the requirements (it does what it was designed to do), and functions properly, among other things. They think outside of the box, anticipating actions that users may take that others in the organization may not be planning for. Basically, without software testers, there wouldn’t be someone dedicated to finding the issues within the software of a computer, machine, program, etc. that could cause it to not work properly. Thanks to QA engineers, you can Instagram your vacation photos, pay bills online, or call your family over a web application quickly and seamlessly. Just like your average superhero, they are out there fighting the evil pests that disturb the functionality of the world around us. So what is their life like? 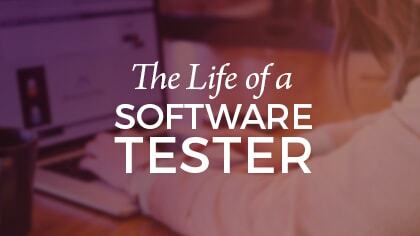 What is a Day in the Life of a Software Tester Like? This is where they learn about the details of a project. Testers need to know about their subject from the get-go. This is also where they are able to ask questions, make comments and do training related to the testing. In any project, testers should be involved right away in order to help plan testing with development, making sure to build quality into the product during every phase. Testers save others’ work from errors. Sometimes, a tester has to test an application that they have never interacted with before, so it can be useful for them to review the requirements set by those who do know it and provide feedback. There is always a lot of mutual learn by doing. Sometimes the tester tests without the software requirements specifications and documentation. In this case, they will use exploratory testing, mind maps, and other techniques to learn more about the system. By having the right requirements knowledge and/or documents, they know how to get to work and it doesn’t just happen at a flick of a snap. Before executing tests, a tester must understand the technology, the data model, the risks, context, etc. This is when the tester creates the test cases and scripts, sets time for each case, among other tasks. Woot! This is fun, but it’s not just about executing the tests, it includes getting any needed clarifications, updating scripts, reporting defects and giving a status report. Often called retrospectives, after every great software development project, meetings are held for reflection and commentary to be made. A lot of the discussion centers around questions like, “What went right? What went wrong? How can we improve the practices and which do we need to get rid of?” These are all questions to be asked at the end of any project. For even more things that testers do on a daily basis and how they provide value for software development teams, read this post by Ministry of testing, What Do Software Testers Do? 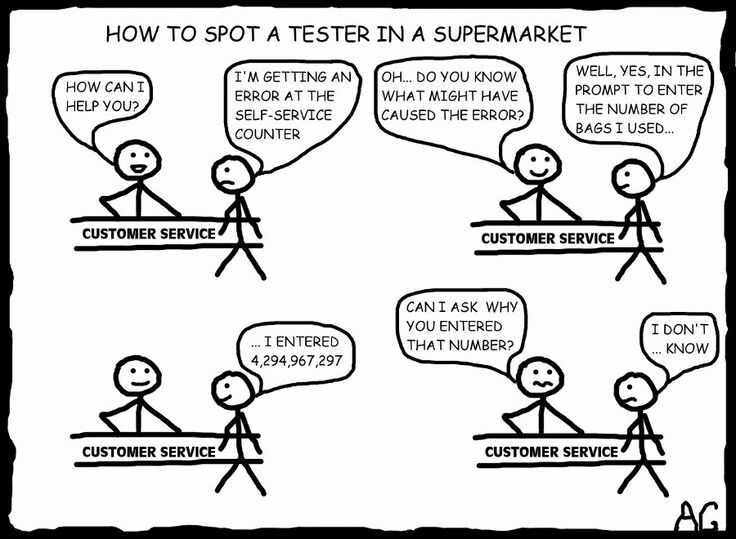 How are you celebrating the heroic day of the software tester?